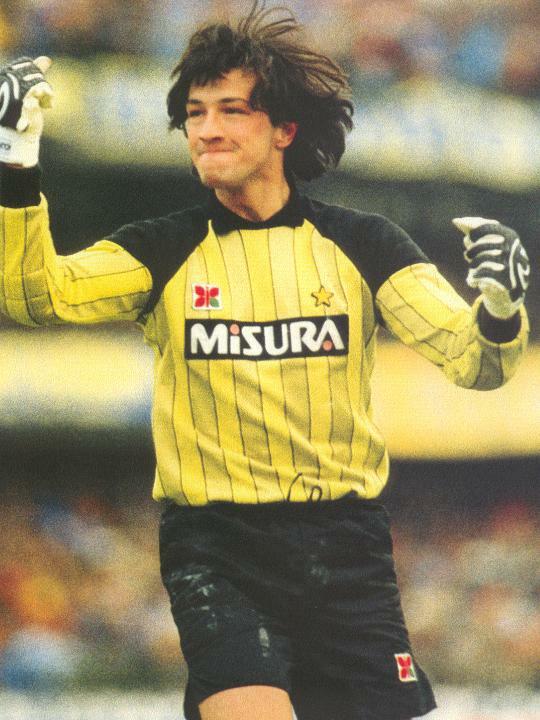 Anyway, Walter Zenga has been named coach of Red Star Belgrade last night. He has signed a 2 year contract with the club and will take over today or tommorow. Tim, here's one reason more to follow Zvezda! nah its the right place. Zenga, lets hope one day his good enough to coach us. 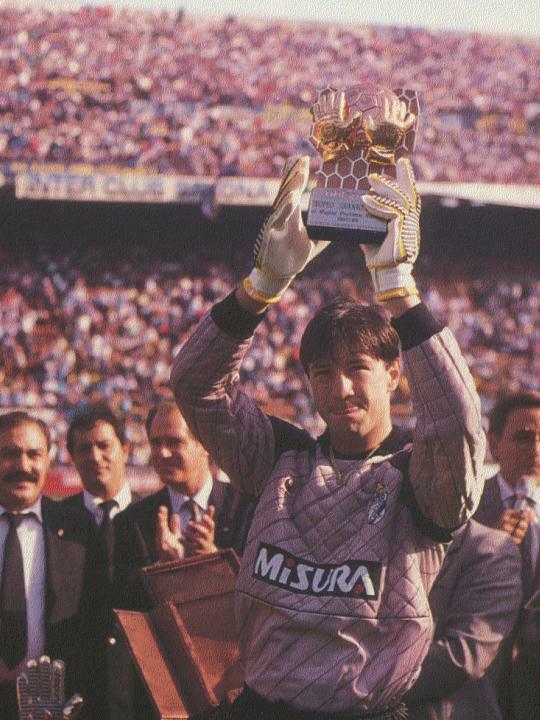 Legendary Inter and Italy goalkeeper Walter Zenga is the new Coach of Red Star Belgrade. The Italian becomes the first foreigner to take charge of the former Yugoslavian giants throughout their 60-year existence. Zenga, who was linked with the Chievo job recently, was available following his dismissal at Romanian outfit Steaua Bucharest last term – when they were at the top of the League! The former shot-stopper, who openly admits that his dream is to one day boss Inter, has signed a two-year contract. Zenga is simply so amazing and I would hope nothing else (despite winning lo scudetto) so much than seeing Zenga someday as our coach. He's is the reason I support Inter and he used to be an interista as a youngster too. 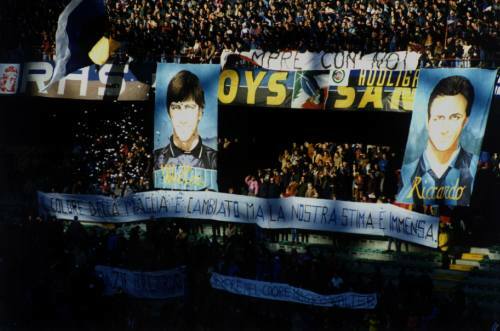 I simply love him FORZA ZENGA!! Yes, this is good news. Hopefully the links between Zvezda & Inter will improve, seeing as we already have 2 Zvezda legends in our team. Maybe we can negotiate the purchase of Zigic? Good luck to him at Red Star. Why the hell did he get fired from Steaua Bucharest when their team was in 1st place!? Was their owner drunk or something? It'd be great to see him come back home one day. Zenga is a legend. 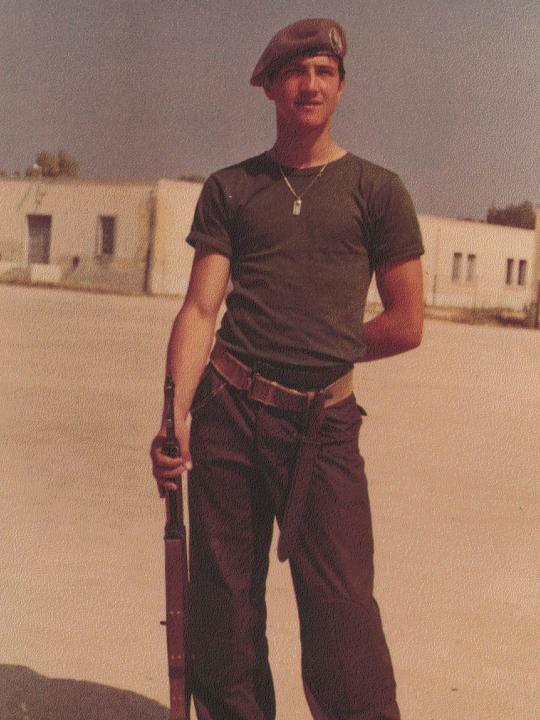 He had signed for a Greek team called Aigaleo last year but he left suddenly without coaching them. He was fired from Steaua because I think they were well ahead of any other team in the Romanian league, they were dominating the league...but then they started fading lost lots of games in a row, including a loss to their rivals which prompted them to sack him. Same reason to why Cosmi got fired from Genoa, in other words. 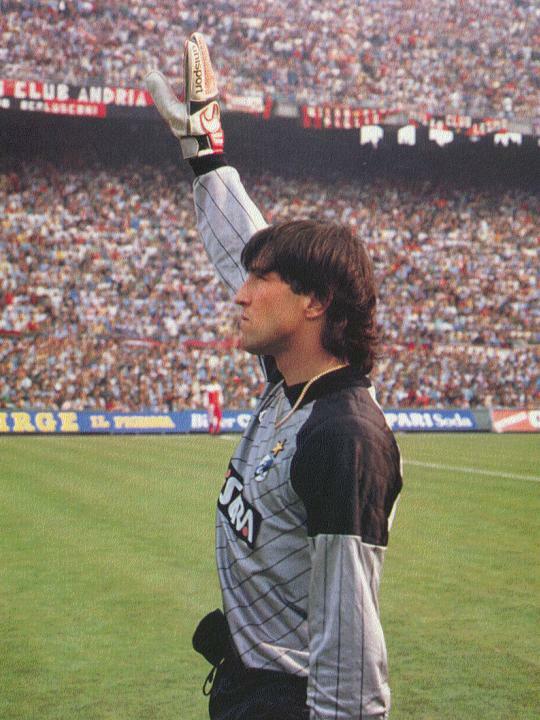 At the time he was at his best I was very young but what I can remember is that I had never seen a Goalie like him, and I have not seen any Goalie who was even close to him since then. He is a true legend. An Ideal model for all Goalies and those who has been playing as one "I have"
I don't recall ever seing him in action . But I saw him in the in a clip of the celebrations of our 13th scudetto. Grrr I will upload them tomorrow. Great pictures Fabio, I bet you got catanha in tears! 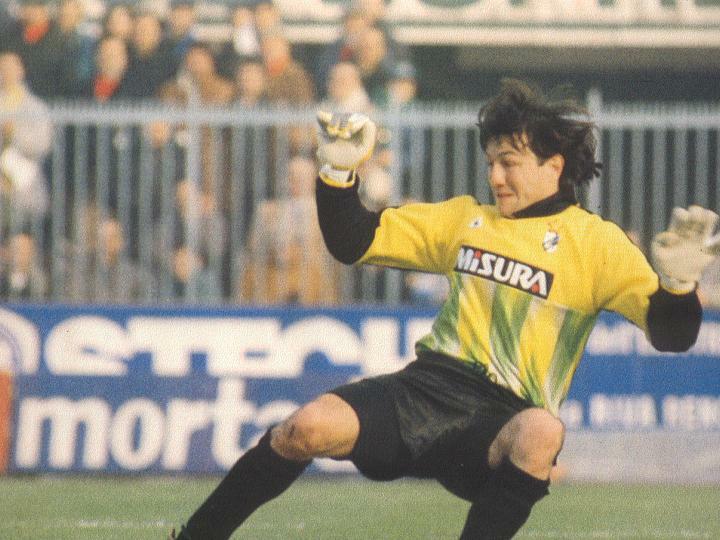 God Zenga was such a giant at Inter, they don't come like that very often. Loved the fourth and last photo, the fourth one is a classic...god, when was the last time you saw something like that for a keeper? Last one is a great one too, link says Sampdoria.....I think if that photo was taken when he was playing for Doria, then it just shows how much he was loved! I made the last photo my wallpaper, farken!! Ferri and Zenga credited in the same photo, brillant!!! What does this mean Fab? edit: dw, i just copied and pasted the url links. You are an ultra for life. "sei" can also me "are"